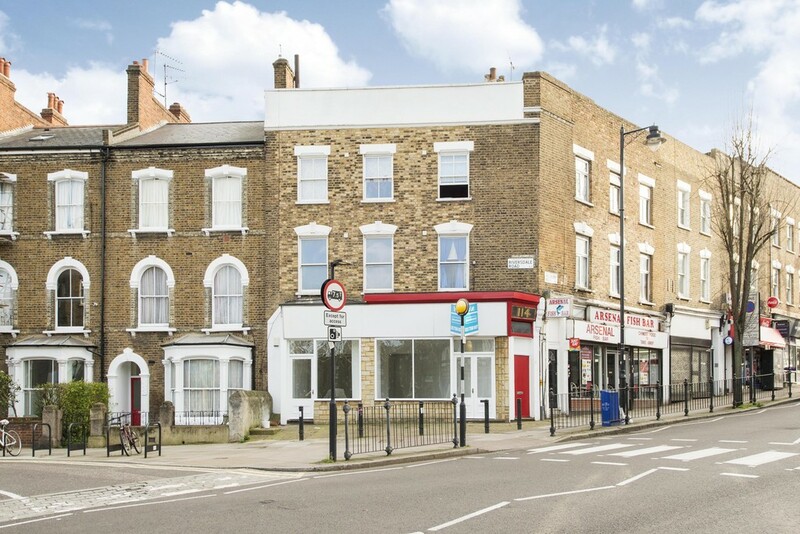 Tony Alan Estates are pleased to present, a large workshop unit within the busy area of N5 Highbury. 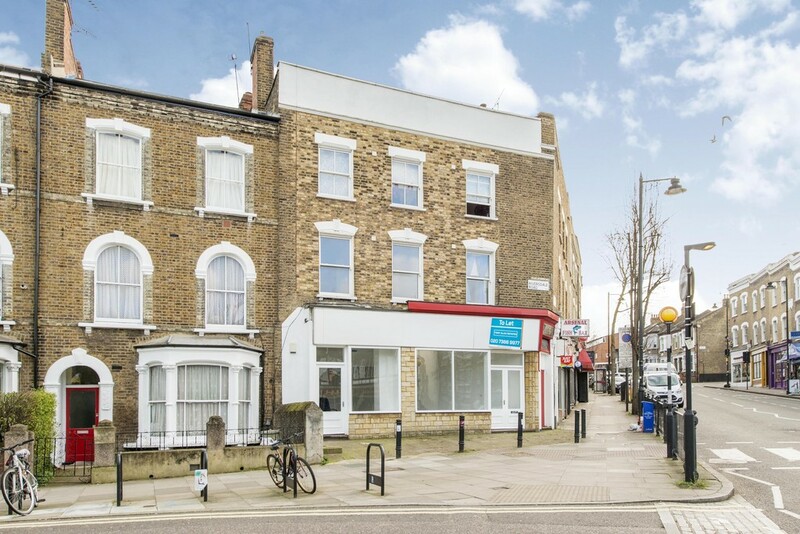 The Unit is located within walking distance from Highbury/Canonbury & Finsbury Park station Which consists of many capabilities. 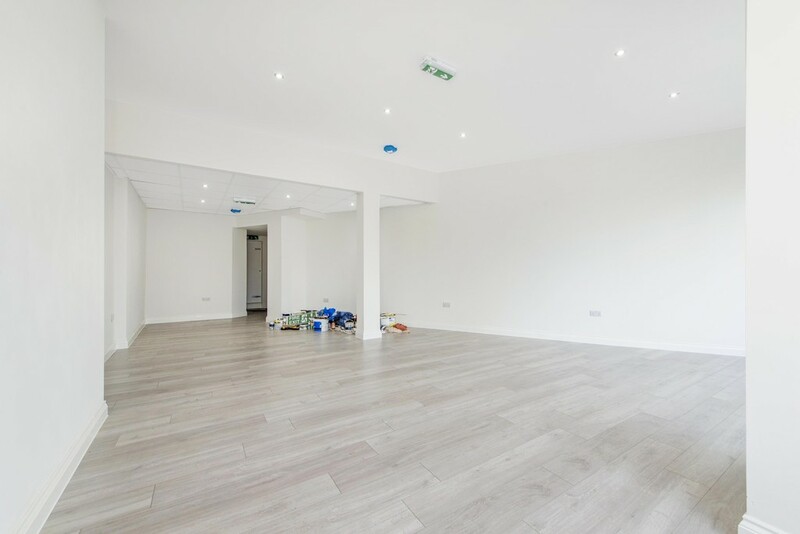 The Workspace available is a large workshop which has A1 permission and can be used as an office or studio, A3 permission can be applied for if you would like to use the space for a café or retail unit. 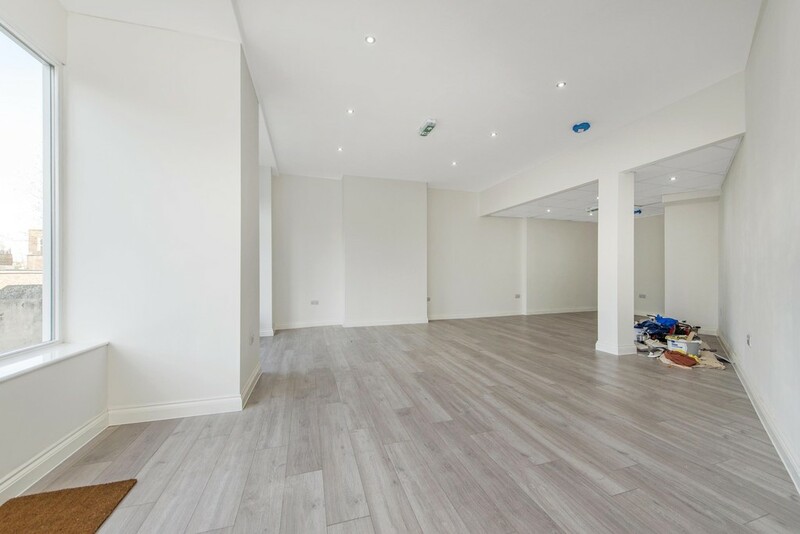 The office unit is based of two separate amenities which can either be combined or left as they are, this consists of an internal floor space and a large back garden which can be converted, so they can be used as two different productions. The office space also has its own kitchen and bathroom amenities. 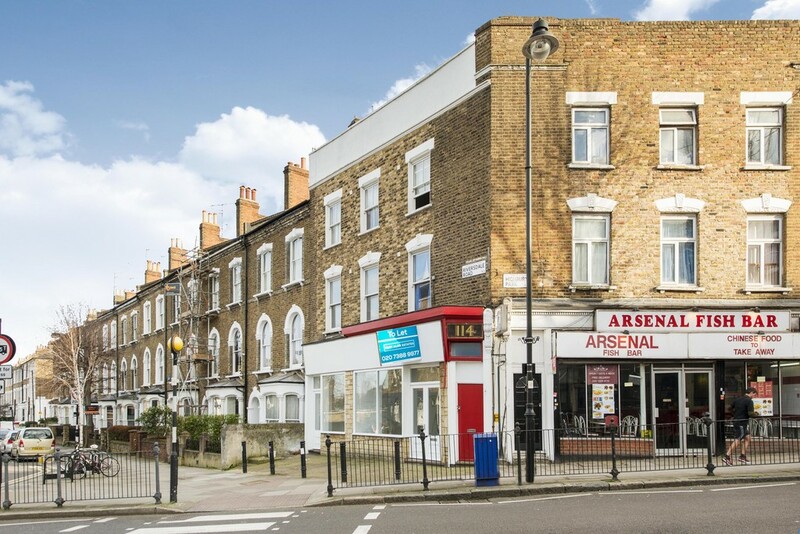 The space available will be perfect for an office which is looking to branch out or capture the market for the Highbury area or a café.